So, a while back I was on the hunt for some cute and free SVG cut files, and honestly I couldn’t find exactly what I was looking for. Then it occurred to me, duh, I can make my own right?! And then I figured, why not share some of them with my readers! 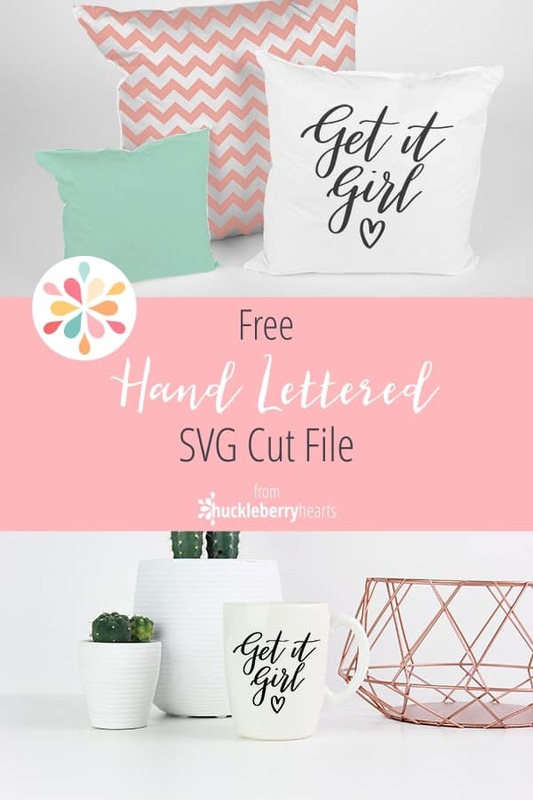 So today, I want to give away the first free SVG cut file for Cricut or Silhouette from my blog. 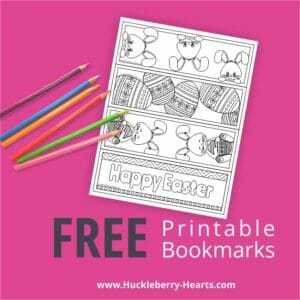 I hope to make these free SVG files a regular at Huckleberry Hearts, both free and for sale in my shop. 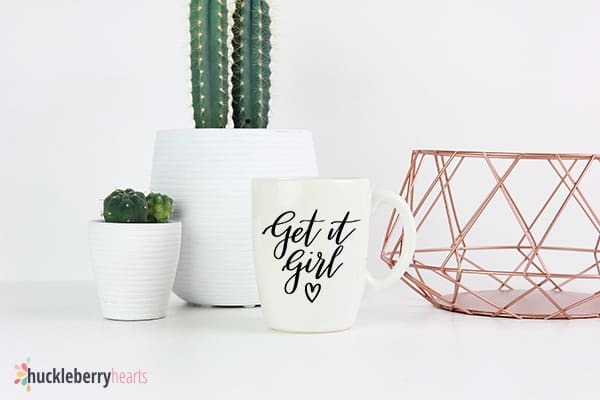 I love this quote, ‘Get it Girl.’ Its just the right amount of inspiration I need in the morning to help me attack my goals for the day! Related: Check out my favorite summertime fonts. 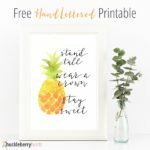 If you have a Cricut or Silhouette at home, you know how much fun it is to make cute, custom designs. So many possibilities, you really can let your imagination run wild. 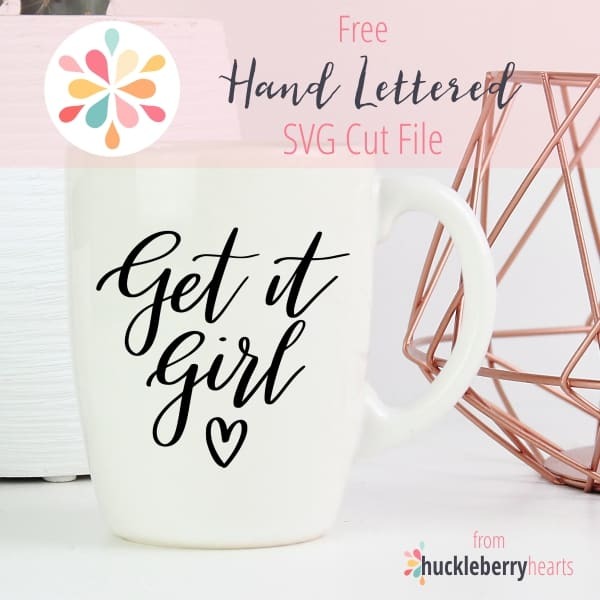 If you are getting excited thinking about all the possibilities of my hand lettered ‘Get it Girl’ you can make, be sure to scroll down to subscribe to my Free Resource Library club and snag your SVG file. Its super easy and quick, I promise. 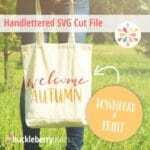 If you need help with zip files or how to use custom designs with your Cricut or Silhouette, read below. On a PC: Choose the folder where you want to save your zip file. Then right click and choose ‘Extract All’. Then open the unzipped folder to choose your file. On a Mac: Choose the folder where you want to save your zip file. Then double click the zipped file. Then open the unzipped folder to choose your file. On a phone/ipad/tablet: You will first need to install a 3rd party app (such as WinZip or iZip) to unzip and open the file. Please Note: You must have the Silhouette Studio Designer Edition software installed in order to use SVG files. You can find it on Amazon here. Go to File > Open and then choose the design you want to work on. From there you can then save it to your library by going to File > Save > Save to Library. Head over to the Cricut Design Space and enter your ID and password. Once in your blank canvas, go to Upload Images > Vector Upload then choose the design you want to work on. You can find a video tutorial here. 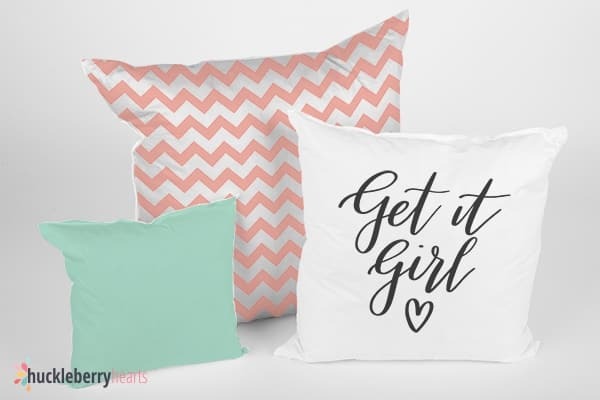 Ready to get started with your free Get it Girl SVG file? Just enter your email below to subscribe to my new Free Resource Library. 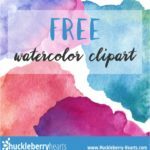 Get instant access to all my free resources such as SVG files, coloring pages, free clipart, and more. I will be adding more items to this library and sending out occasional emails when new items are posted in the library. I’m super excited about this new ‘VIP’ club, so let’s get started! Enter your email below to subscribe to my Free Resource Library club! Then check your email for your link and password.